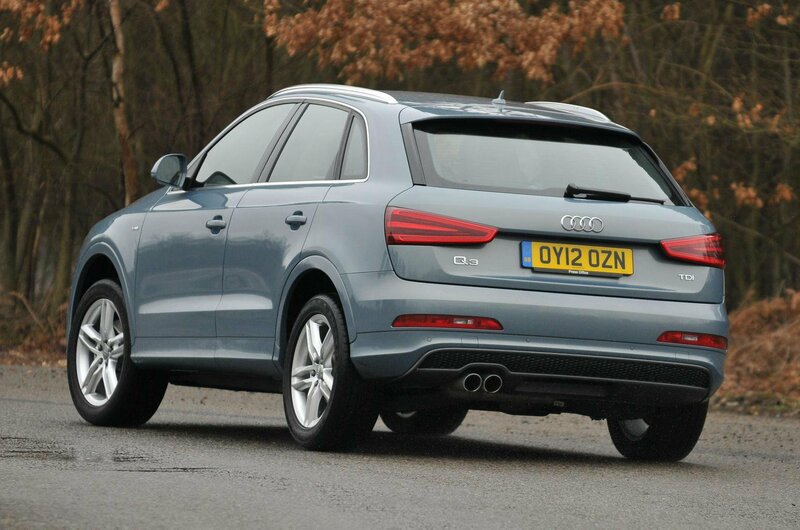 Given how well Audis tend to hold their value, it should come as no surprise that the Audi Q3 is the most expensive car here to buy used. The flip-side is that it should give you back more of that initial outlay proportionately when the time comes to sell it on – although given that it’s so much more expensive to start with, you might find you’re actually no worse off in cash terms with either of the other three cars here. Of the three, the Mazda CX-5 looks to be the best value of all on first glance – although given that the Honda CR-V offers four-wheel drive where the Mazda does not, it arguably offers just as much for the money it costs. 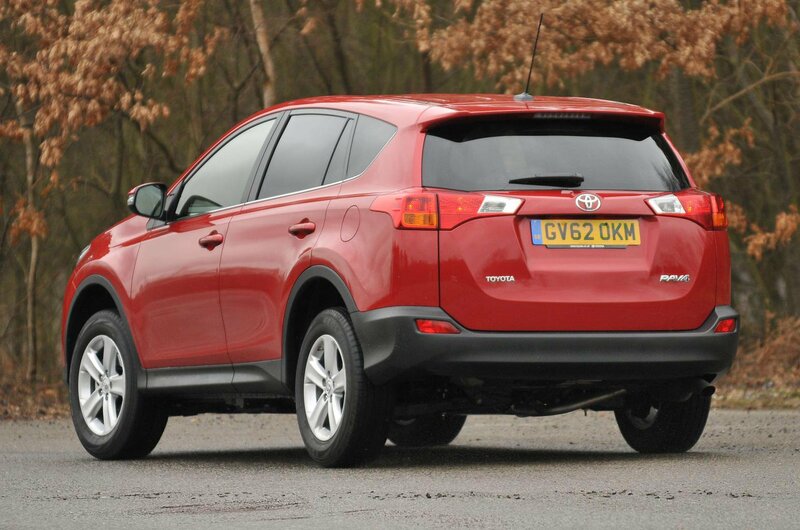 The same can’t be said for the Toyota RAV4, however, which is as costly as the Honda, but must make do with only two-wheel drive. It is at least a way off the prices of the Audi, mind you. In terms of fuel consumption, it’s the Mazda that’s again the runaway winner, according to the official figures, which place the Toyota second, the Honda third, and the Audi in last place. That said, these figures rarely bear much relation to what happens in the real world, and in our experience with these four cars, we’ve found that their fuel consumption is remarkably similar – you’ll get around 47mpg, on average, no matter which of them you choose. 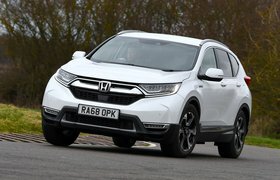 One interesting point to note is that the four-wheel-drive Honda is just as efficient as its two-wheel-drive rivals – which is unexpected, as the extra weight of a four-wheel drive system usually results in heavier consumption. 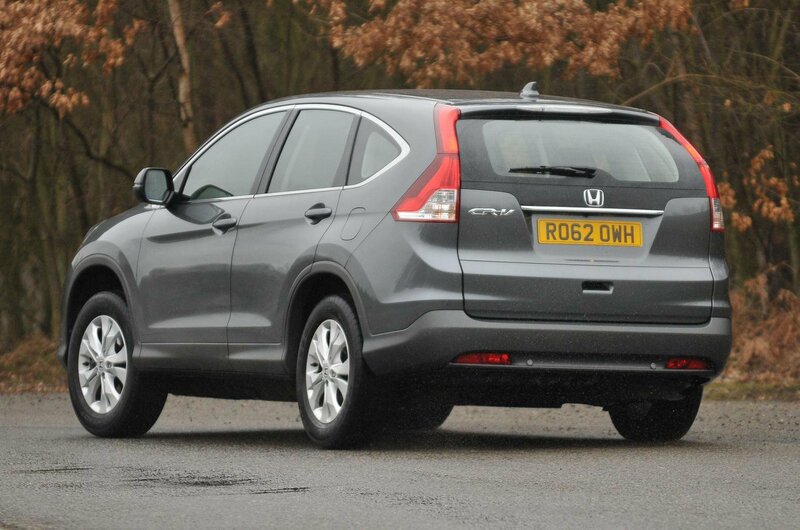 In other words, if four-wheel-drive is a must-have for you, the CR-V won’t penalise you at the pumps. Where it will penalise you, however, is at the Post Office, or wherever you may choose to pay your road tax. The Honda’s high 149g/km emissions figure gives it a £150 annual tax bill; by contrast, the Audi, with 137g/km will cost you £135 a year, and the 127g/km Toyota £115. 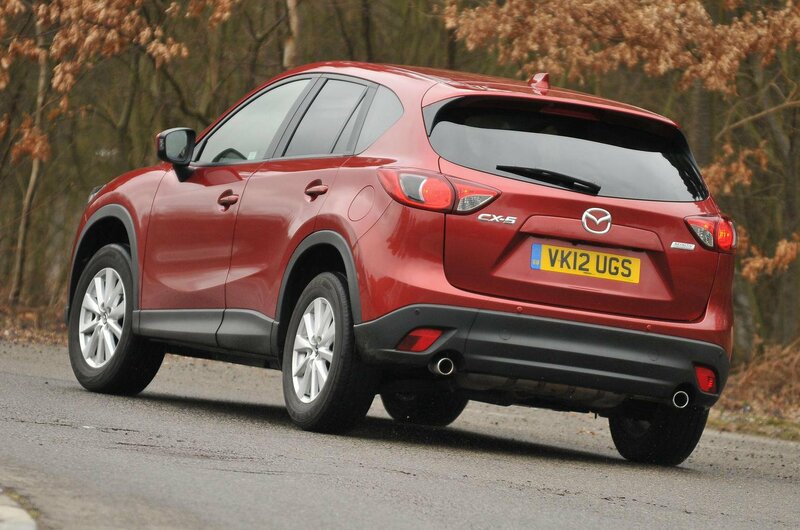 The Mazda’s figure of 119g/km, meanwhile, means you’ll have to pay just £30 a year to tax it. All four manufacturers offer special-rate servicing for older cars at their dealers, though Toyota’s offering applies only to cars more than five years old; the other manufacturers’ are all available to owners of cars three years old or more. That said, at least Toyota’s is by far the cheapest of the three; the others’ are all significant costlier, and indeed, fairly similar in terms of price. The Toyota looks the most reliable of the four cars, too; it achieved an overall average reliability rating of 87% in our latest reliability survey over 0-10 years of age. It’s worth noting, too, that with the Toyota, you get a five-year warranty – so on a three-year-old example, you’ll still have two years’ warranty left – something that can’t be said of the other three car. Mind you, none of them looks to be a reliability train wreck: the Honda scored 84%, the Mazda 82% and the Audi 77%.